Fiorelli is a brand synonymous with both style and quality, with all pieces at a super reasonable price point. They create pieces which are classic in style, but also inspired by the latest catwalk trends. 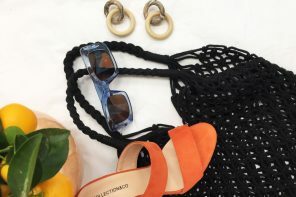 In recent years they have been primarily known for their handbags, but did you know they also produce some gorgeous glasses and sunglasses too? We have pulled together some of our favourite pieces from Fiorelli’s collections. 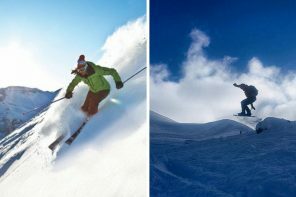 Take a look below to find out what they are! 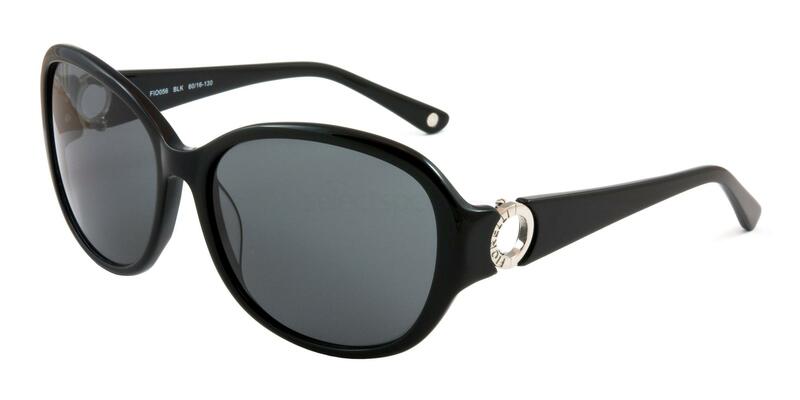 These stunning sunglasses feature a subtle cat eye shape which is bound to add a touch of glamour to any look. We love the black frame and grey tinted lenses, which would suit a whole range of different outfits and complexions. They also come in a brown colour if you would like a slightly softer look. The model below looks so pretty wearing the brown version of these sunglasses. They look fabulous worn alongside her tan and brunette hair. These sunglasses are perfect if you would like to make a bit more of a statement and add some extra interest to your look. 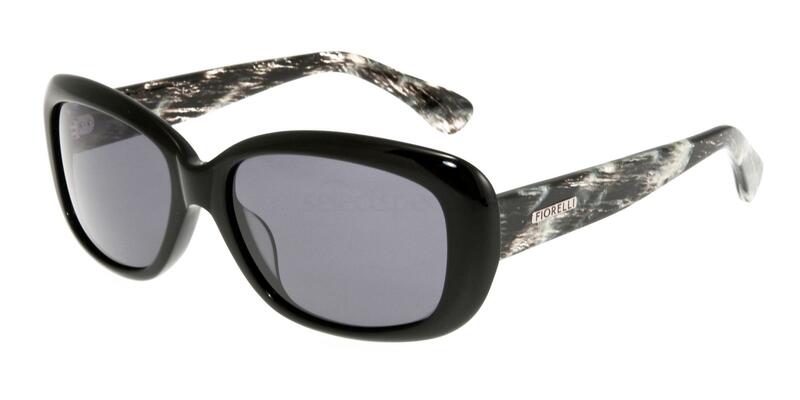 We love the thick black frames and the snakeskin pattern on each of the temples. These sunglasses offer you the luxury look but at a much more affordable price! When you wear these sunnies make sure that the rest of your outfit is relatively minimal to allow these sunnies to take all the attention. The model below wears this stunning design with a simple white shirt and some gorgeous simple pieces of jewellery. These oversized ‘bug-eye’ sunglasses give you a fabulous celebrity style look and bags of glamour points! 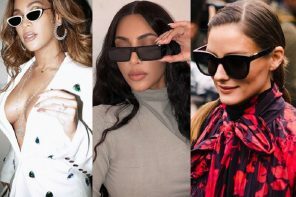 Oversized sunglasses like this above look particularly gorgeous on those with square and oblong face shapes as the curves on the glasses balance out angular features. 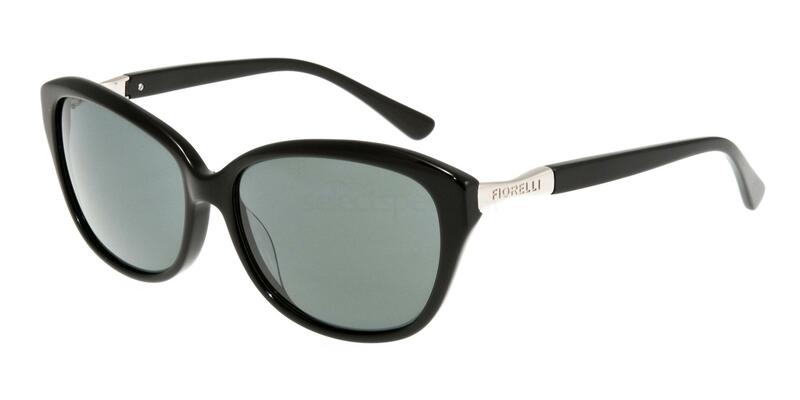 The silver embellishment detail on the temples of these sunnies add a little extra detail to the look. Samy below wears a similar oversized pair of sunnies which also feature embellishment detail on the temples. The perfect pair of sunglasses for a beautiful summer’s day! Purple glasses are so in-vogue at the moment are a fabulous option to add a pop of colour or fun to your everyday look. They would look gorgeous worn with monochrome office attire to inject a bit of your personality into your work wardrobe. 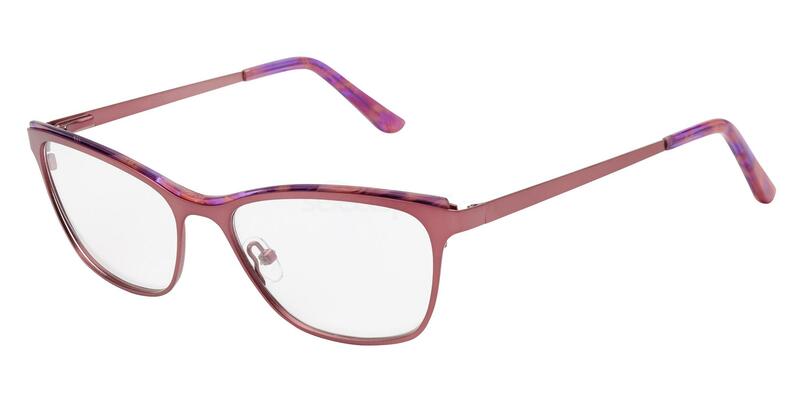 These glasses feature purple metal frames with a subtle pattern embellishment across the top. They have a subtle cat-eye shape, giving you that super feminine look. Denise below looks beautiful in her similar purple glasses, which match with her purple hair perfectly. Denise demonstrates that these glasses aren’t just for the office, but also look fabulous worn with your everyday look. 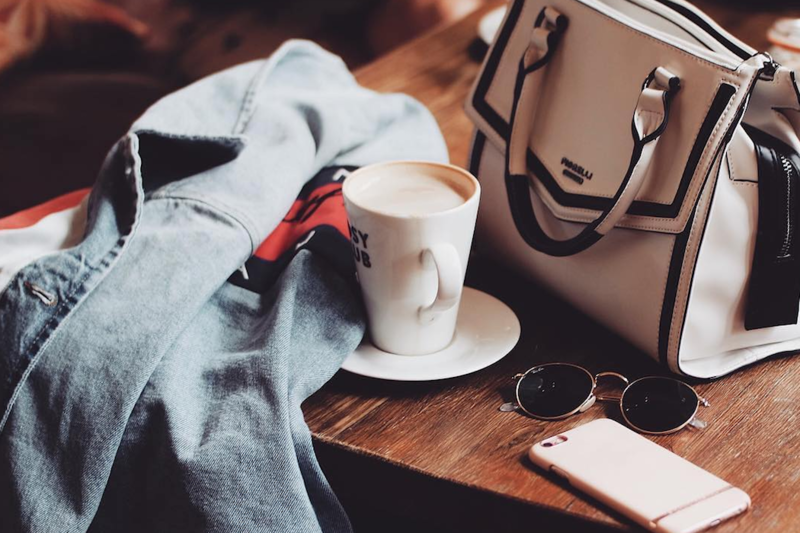 If you love fashion, why not take a look at fashion blogger Josie Fear? The stunning Michelle Keegan is famous for her acting, modeling and presenting skills, having risen to fame for portraying Tina McIntyre in Coronation Street….